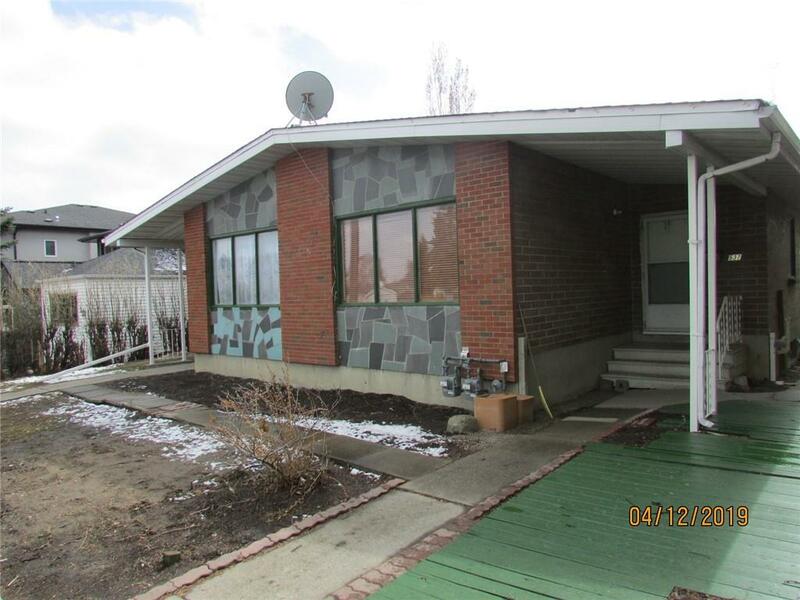 DESCRIPTION Full side by side duplex on a 50' by 120' lot with south facing backyard. Great for income or redevelopment with it's close proximity to downtown, easy access to major transportation routes and many amenities. Bright units with large front windows overlooking green space, main floor units have 3 bedrooms up, 4 piece bath, while the basements have possible illegal/non-conforming basement suites. A short walk to Britannia Plaza with Sunterra, Starbuck's, Village Ice Cream, Elbow Room, Brown's Social House and more to come with The Windsor soon to be finished.